What? 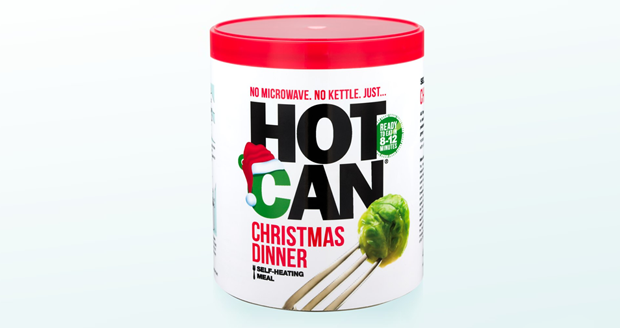 Yes, christmas dinner in a can! 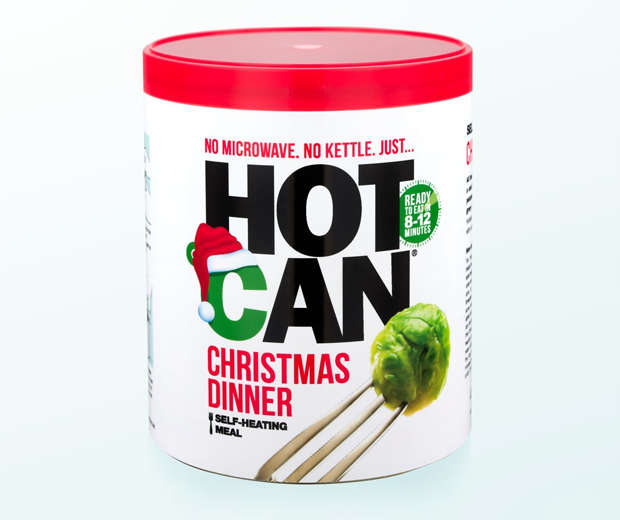 It's so simple just open the can and in 12 minutes you will have a steaming hot christmas dinner, BOOM! 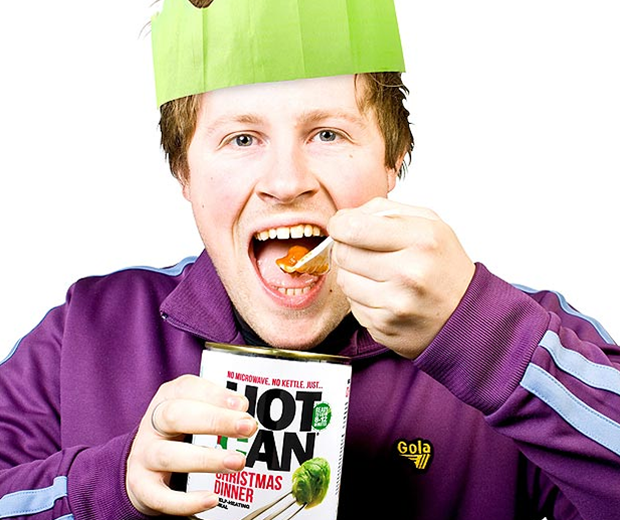 Your dinner will contain: Turkey casserole with winter veg, chipolatas, stuffing balls and cranberry jelly. Nom nom.